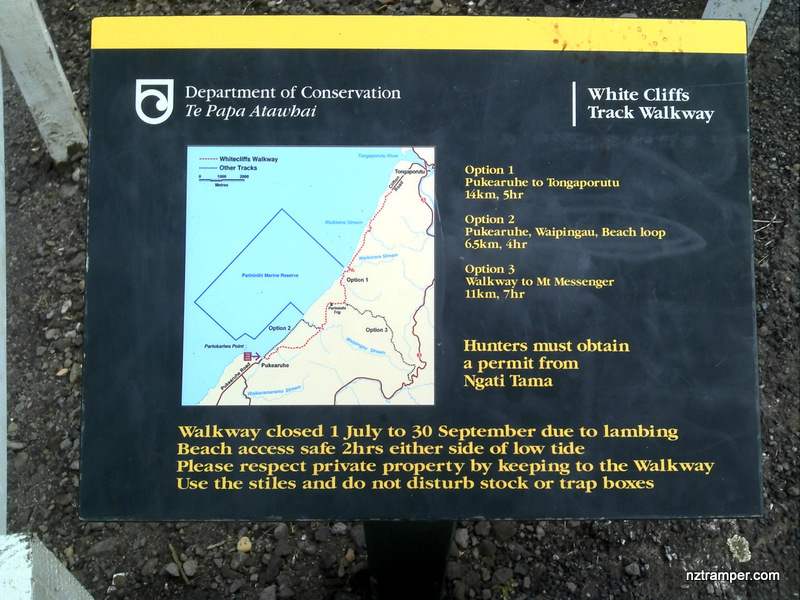 Trails: White Cliffs Track Walkway starts from Pukearuhe on private land until meet Wai Pingao (or Waipingau ) stream – Walk along stream to beach – walk on beach back to car park. Caution: Beach access safe 2 hrs either side of low tide! 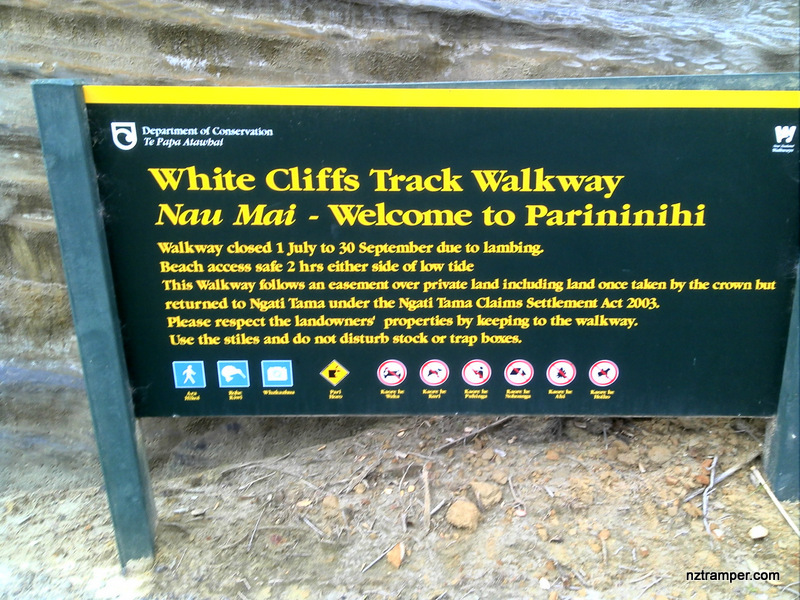 Track closes from 1 July to 30 Sept due to lambing. Car Park: Yes. Gilbert Road (end of Pukearuhe Road), Waiiti, before private property gate. Weather: Check Weather before you go! For better map display, click the buttons (Full Screen, Hide/Show Photos and Back to Center) in the top right corner of the map to study the tracks we took or any other tracks. Total flat distance: 7.9 km, Climbing distance: 2.8 km, Descent distance: 2.4 km, Flat distance: 2.7 km, Maximum difference: 231 m, Final balance: 0 m.
The “Total Time” is my time in Jan which includes breaks for photo shooting. That day was fine and the track was good. If you slow down to average 3 km/h plus 60 min stop then the total time will be around 3:45 hrs. Kill Annoying Pain In Minutes!